It’s the moment of truth. 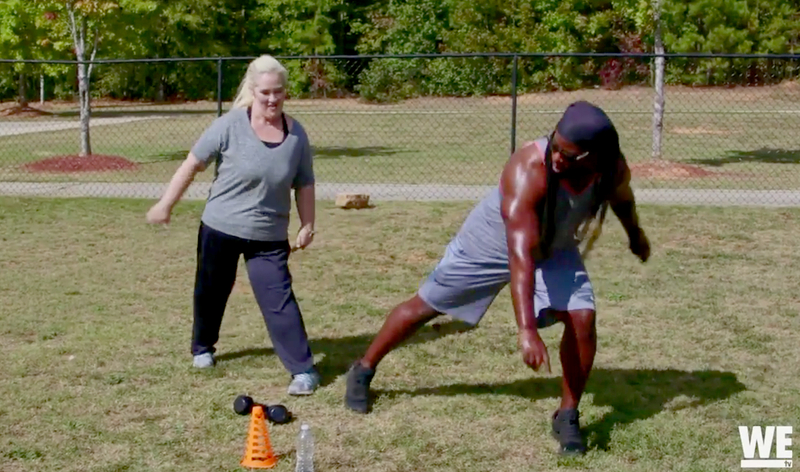 Mama June Shannon undergoes a rigorous eight-week training routine and then steps on a scale to check her progress on Mama June: From Not to Hot‘s Friday, March 10, episode, as seen in Us Weekly‘s exclusive sneak peek. Watch the clip above to see the workout regimen that the reality TV mainstay followed to help her drop 460 pounds to a size 4 over the course of the season. Mama June: From Not to Hot airs on WE tv Fridays at 10 p.m. ET.